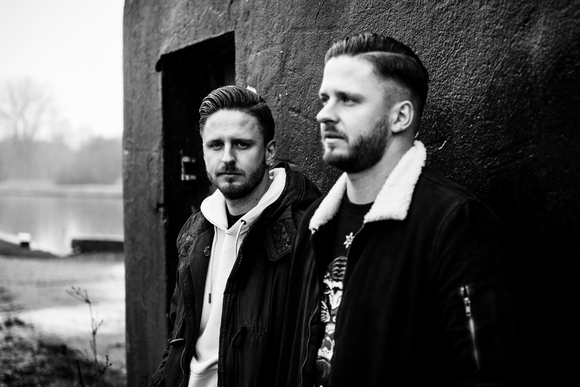 Rooftop Renegades is the musical project of twin brothers Koen en Jo Smets (‘The Voice of Flanders 2014’). They are unique vocalists but equally so excellent musicians. Their first E.P., “Knocking At My Door” was produced by Dominique Vantomme (Axelle Red). 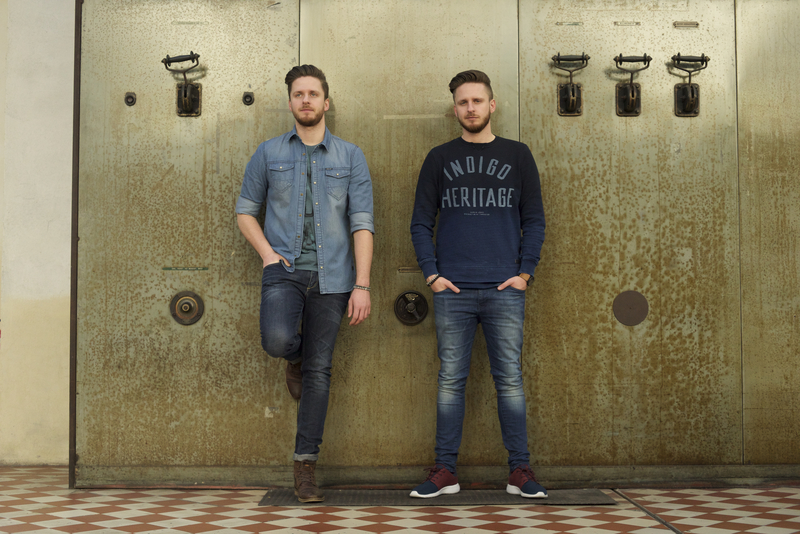 Koen and Jo are both singer-songwriters and 4 out of the 5 songs on their E.P. were written by them. Nevertheless their record company chose for a cover of “Jolene” as their first single. It got plenty of media attention (radio, TV, internet,…) but it was not the musical path they wanted to walk. At the end of 2016 they choose a new manager, new publisher, new producer and new songs. The first recording is “Ground Beneath My Feet” and could be described as a mix between Maroon 5 and One Republic. Rooftop Renegades will definitely go for a broad audience. Their single 'Keep On Walking' went to #1 on the Dutch NED FM TOP 40 chart. It is released in Benelux, GSA, Italy and Scandinavia on different labels.